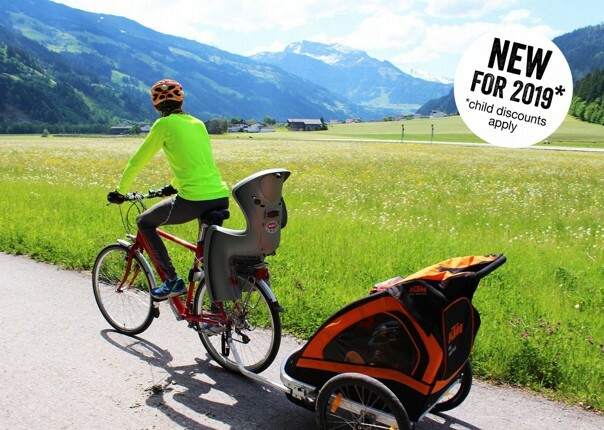 A beautiful self-guided family cycling holiday in Austria that takes you along rolling cycle paths with the backdrop of the Alps. 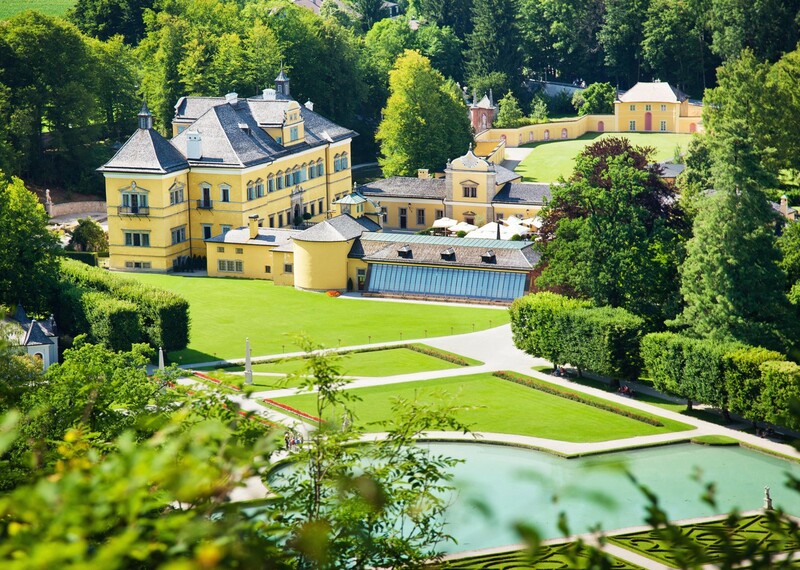 The soft countryside around Salzburg provided the inspiration for the classic film The Sound of Music, and what could be more enjoyable than biking along the shoreline of clear lakes in such wonderfully unspoilt countryside. 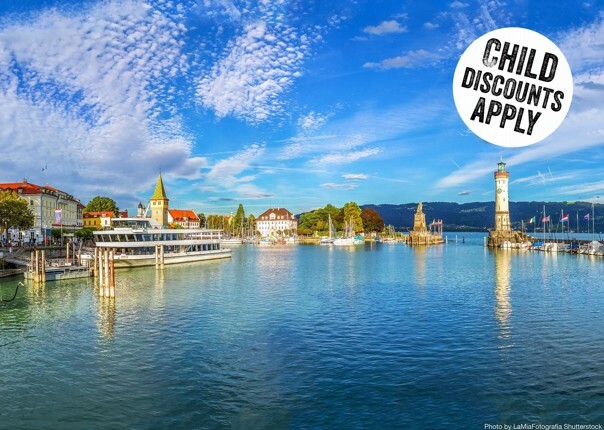 This holiday allows you to explore Austria's very own Lake District, with no less than 10 lakes pinned to its stunning landscape. 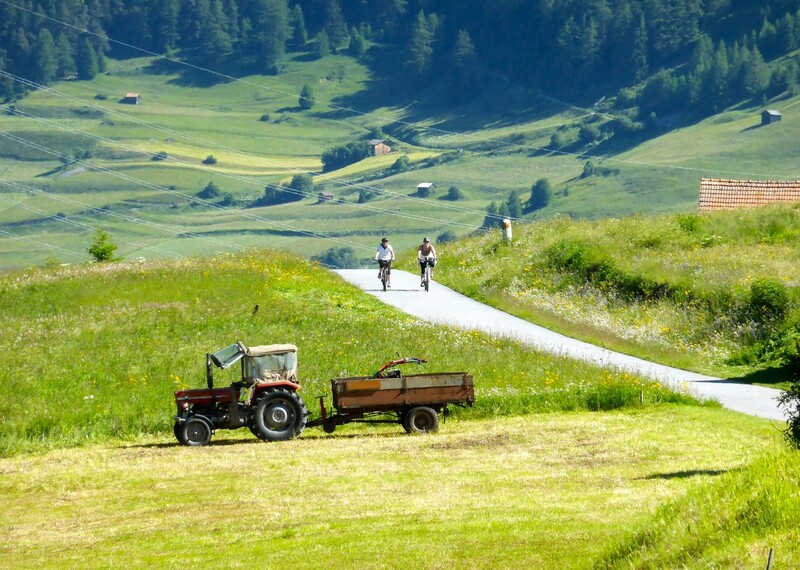 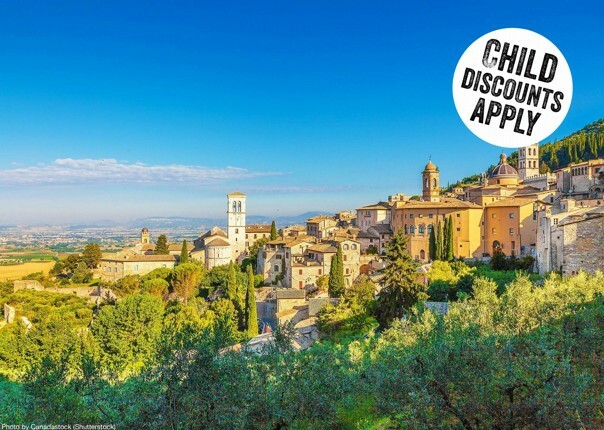 What an opportunity for you and your family to cycle through emerald green pastures and mighty forests, with the dramatic backdrop of Alpine peaks. 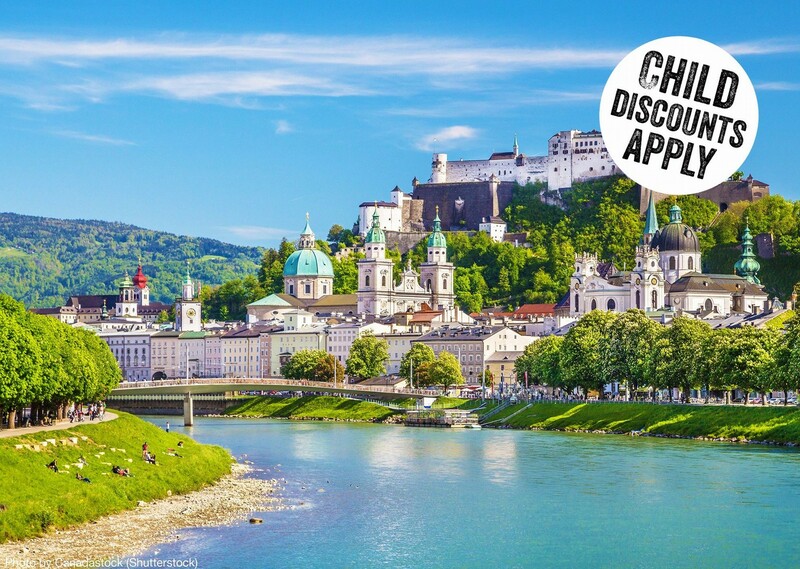 The beautiful cultural city of Salzburg, Mozart's home town, is your start and finish point for this cycling holiday and your route takes you through the ‘Silent Night’ town of Oberndorf where the carol was famously sung for the first time ever on Christmas eve 1918. 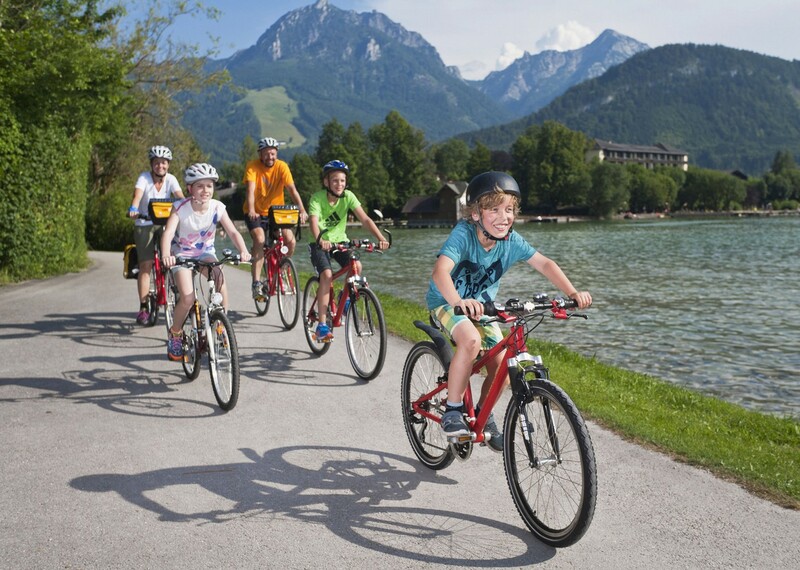 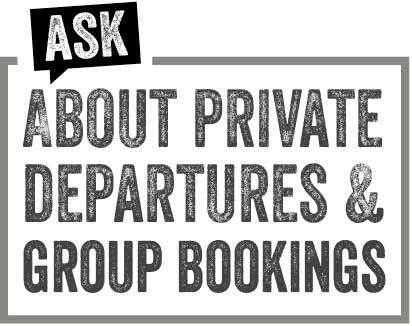 This gentle cycling holiday has some daily variations and is suitable for families with young children. 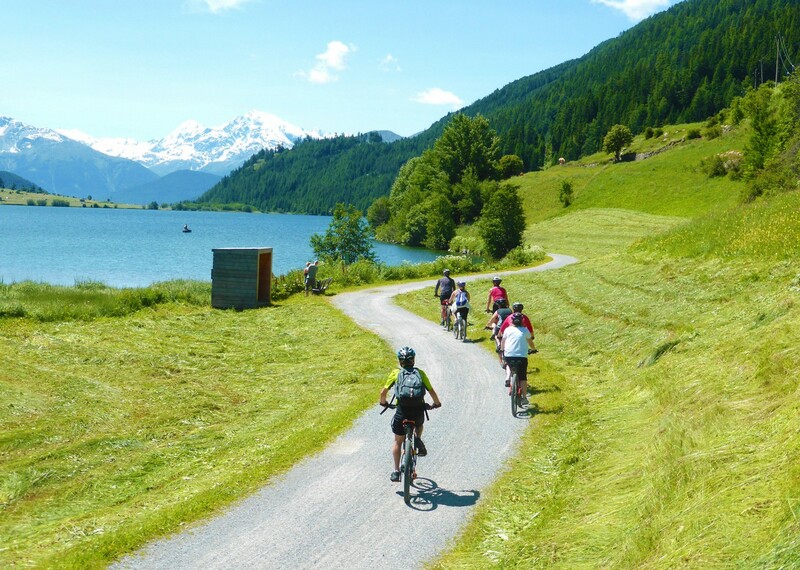 The cycling route mainly follows dedicated cycle paths, lakeside routes and country lanes. 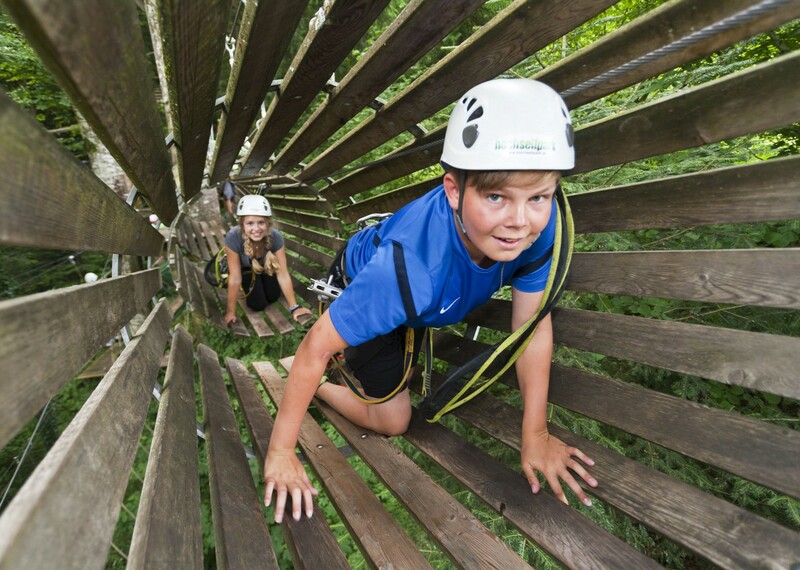 Off the bike there are lots of opportunities to relax with swimming, miniature golf and other outdoor activities.